Monero is also a popular cryptocurrency that has potential to grow. It is a fork of Bytecoin and was launched in April 2014. It uses CryptoNight Hashing Algorithm and the average block time is 2 minutes. In terms of market capitalization, Monero is now on 14th and it lost its rank to NEO, EOS and few others in a recent month. It is still a good choice to invest or mine. 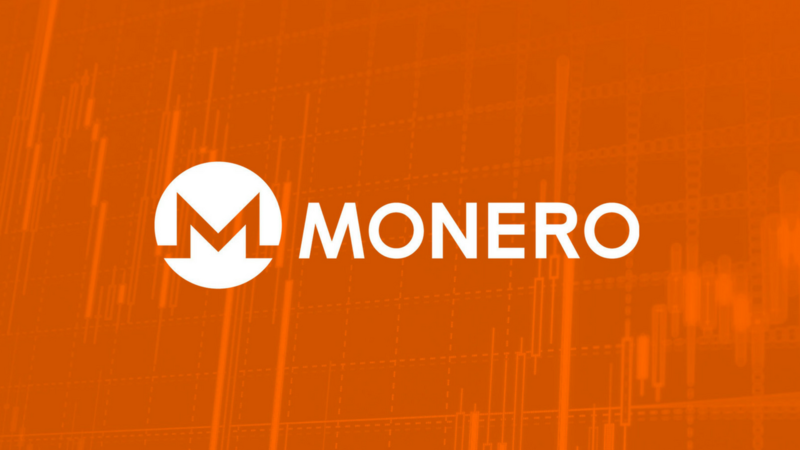 Similar to other cryptocurrencies, you can also mine Monero (XMR). As the cryptocurrency is not so competitive, mining Monero is easy. You can still use your laptop to mine Monero using CPU. A few days back, few websites were also caught mining Monero using web-based miners. Coinhive.com is a known web miner for Money. You can use Windows, Mac or Linux platform to Mine Monero. Even if you have a less powerful system, you can still mine Monero on your system. If you have a powerful system, Mining Monero is profitable. As Bitcoin is too costly and mining Bitcoin is also very tough, you can think of mining Monero or invest in it. Here are few reasons to mine Monero. Mining XMR uses less electricity as it is based on the CryptoNote algorithm. If you are thinking to Mine Monero, this guide is for you. Keep reading to know how to Mine Monero on your system. Before you start mining Monero, you need to have a good Monero Wallet. You can check our older post to see good Monero wallet. You need this to keep your mined Monero. Here are few good Monero mining software for different platforms. You need to select one depending on your hardware. All these Mining Software are easy to use. Depending on your Platform, you can download any of these Monero Mining programs and start mining Monero. But you also need to join some mining pools to start mining with these. The xmr-stak-cpu is a good software to try on a low-end system. Official Monero client can be downloaded from Monero.org. After downloading the client, run it. It comes with a wallet and miner. Before you can start mining, it downloads the whole blockchain. It takes much time depending on your Internet speed. For me, it took around 32 hours. Daily it will download newly added blocks of the blockchain. You can see in this snapshot. It is downloading over 4600 blocks before I could start the mining. You can also try minergate.com for a simple CPU based miner. It is available for Windows, Mac, Ubuntu, and Fedora. So, you have multiple platform support. It is really simple to use. If you do not have a powerful system, but want to mine Monero, you can try this. Minergate also has the option to mine several other cryptocurrencies. You just need to download it and Minergate will keep your mined Monero on its hosted wallet. Later, you can transfer mined Monero to somewhere else. The advantage with minergate.com is that the service allows you to mine multiple mining currencies. Depending on your choice, you can start mining. You can always transfer or exchange the currency with other with given links in the dashboard. The problem with Minergate is that it keeps amount on unconfirmed balance and never confirm the whole amount in one go. YOu can only withdraw the confirmed coins. If you stop mining, the unconfirmed balance will freeze and you will have to start mining to get coins from unconfirmed to confirmed balance. While testing this, I found that it was not using my system’s GPU. So, I installed CCminer and configured that to use the Minergate’s mining pool. Then it was working fine with my GPU and was giving good speed. If you want to mine Monero on your browser, you can use Coinhive. Create an account there and then you need to find the Sites section. Here, click on Open to start browser mining. This is the simplest kind of mining, but it is just CPU based. The browser cannot access the GPU. So, you will not get much speed and earning will also be low. I didn’t go into details as there are lots of software and demonstrating for every software is not easy. The xmr-stak-cpu is simple and easy to use on low-end systems. I use CCMiner with Minergate pool to mine Monero. For best earnings, you can go with GPU based miners. But CPU based systems can also be used for mining less popular cryptocurrency.